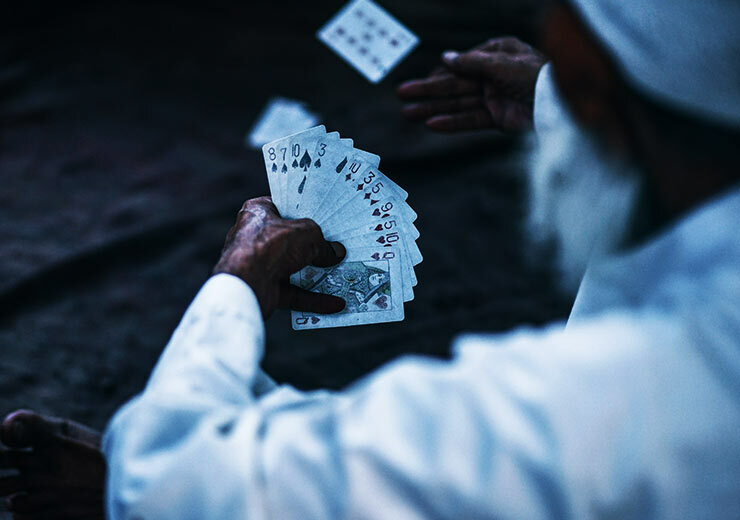 The journey from an amateur player, when they start playing rummy, towards becoming a winner at the game is one that is determined by many factors. There is also a significant difference between casual players who play rummy for the fun of it or to pass time and the winners who play the game by knowing what they are doing. There are many ways to learn how to play rummy online, but out of them, the best way is if you learn how to play with the ultimate aim of winning. This way, you not only play rummy to win cash but also make it a significant earning opportunity. In every game, your skills are what should be perfected first. But there is a limit to winning on the basis of just your skills when you play rummy. Winners of this game will be the first to tell you that there are rummy tricks which can further your chances of winning more, and also, more often than others. We’re here with rummy tips taken from the valuable insights of seasoned players. These pointers will greatly aid you in your learning of how to play rummy to win. 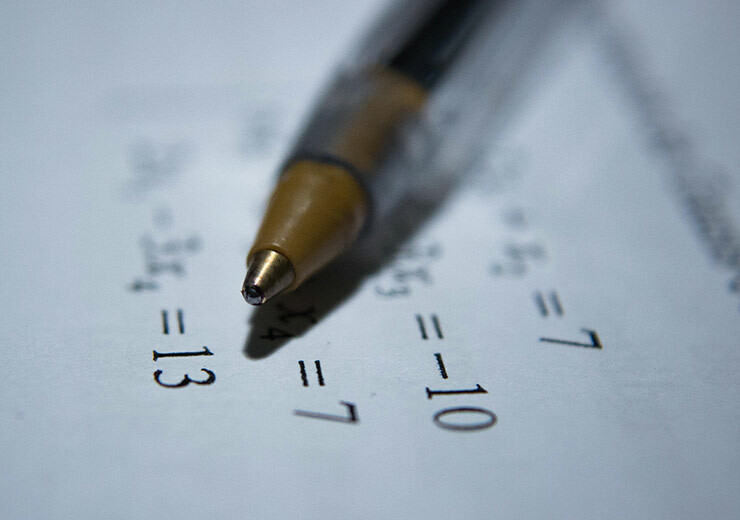 So pick up a notebook and be sure you take notes on how you can play rummy. Check out these cool tricks you can use when playing rummy online or offline. When you play rummy, there is a fair amount of bluffing that that can be utilized. With time, you will gain confidence and can take greater risks while doing this successfully. In essence, it is creating an illusion for your opponent about the hand you’ve been dealt. One of the things you can do is discarding the low-value cards first. This will make the other players think that you’ve got an exceptional hand and will make them fold theirs. Another thing you can do is to pick cards from the open deck more often which fools people about the cards in your hand. In general, the advice most players get when they play rummy is to get rid of their high-value cards. This is so that points can be reduced so as to benefit you. But there is also another way of approaching this aspect. If you want to become an expert player who will give advice of your own someday, you should pay attention to the high-value cards. The reason for this is that if your opponent takes a higher value card, it is likely that they are building a sequence with it. So holding high-value cards will make sense for you here. The logic is that if you discard cards which are closer in value to your opponent when you play rummy; it increases their chances of winning the game. As you play rummy more, you will gain the skill to do this better. If you keep a tab on what cards your opponent players are discarding, you will be in a better position. You can then decide to discard the cards which are more of value to the other players at the table. In online rummy, just like in the offline version, the discard section of the game will give you a lot of valuable information. 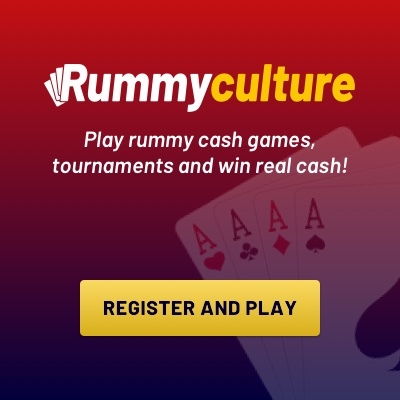 After going through the rummy tricks to play rummy, you should get on with practicing on RummyCulture app rummy right away, so you get better at the game and increase your winnings too.